Mikel Landa (Movistar Team) fractured a collarbone towards the end of Trofeo Ses Salines – Puig de Sant Salvador, the opening race in the Challenge Mallorca series. 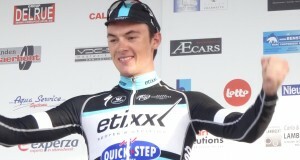 The Basque climber was involved in a pile-up, and he will require surgery for the injury. The pile-up in the bunch happened with 15 kilometres remaining from the finish in Puig de Sant Salvador. 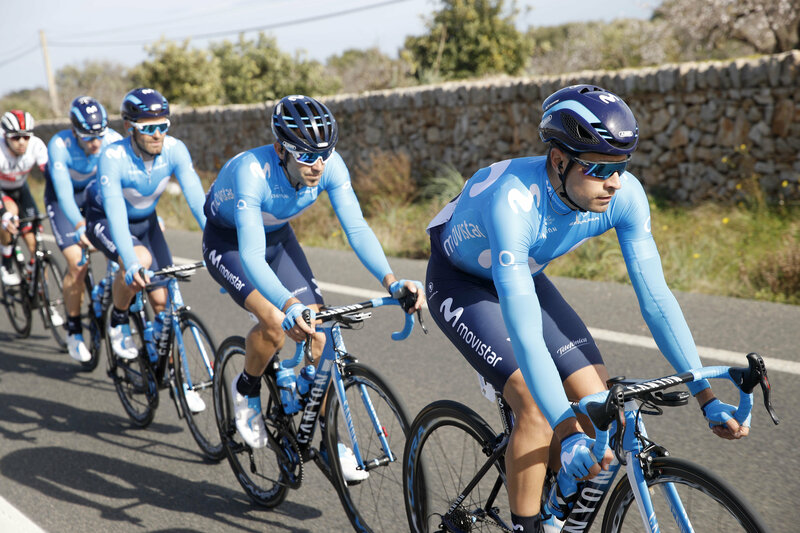 Landa suffered a significant blow to his right shoulder, which forced him to abandon and he was transferred by ambulance to a medical centre near Palma. The radiological exams undergone by the Spaniard confirmed a collarbone fracture, which will require surgery following his arrival home in Álava on Friday. The race was split as a result of the crash, with a 30-man peloton left out front. 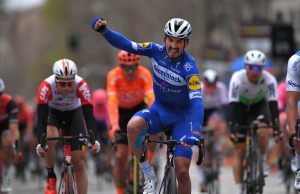 Jesús Herrada (Cofidis) went on to win ahead of Guillaume Martin (Wanty – Groupe Gobert) and Bauke Mollema (Trek – Segafredo) with World Champion Alejandro Valverde (Movistar Team) in fourth.